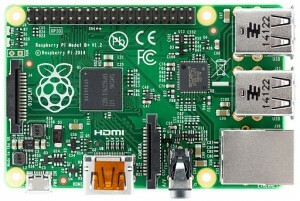 PiParts is a new startup company that is designing expansion boards for the Raspberry Pi single-board computer. 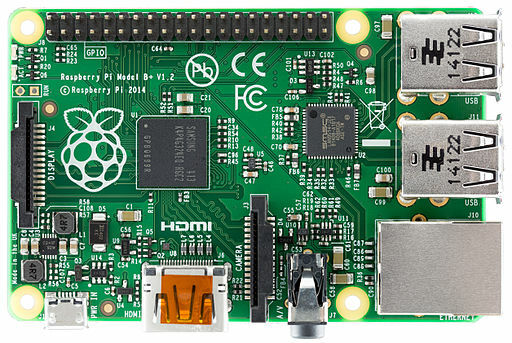 The founders have used the Raspberry Pi for hobby projects and science fair demonstrations, but were frustrated by the amount of prototyping and soldering required to get things to work. We are developing both hardware and software solutions with the single objective of "making connections easy." We are looking for funding partners and developers interested in working for a small equity position in the company. The PiParts expansion system starts with a foundation board that plugs into the Raspberry Pi "plus" series of controllers. Featuring 4 wide-voltage digital inputs, 4 short-circuit protected outputs and a +5V on board power supply, the base board will allow simple I/O and integrated power. Based in Albany, NY we are designing products that connect people to their environment and the Internet. Both the company and products are currently under development. We would like to hear from you if you'd like to be a beta-tester when our products are prototyped. Send us a note via the Contact Us page, if you're interested!